If you wish to contact the NoiseMap team, please follow this link. 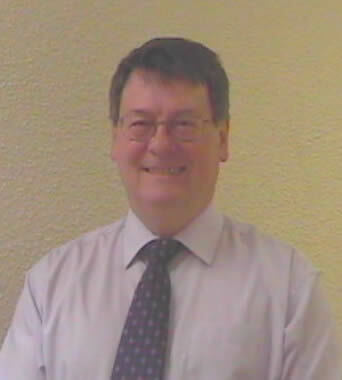 Roger Tompsett is an acoustician with over 35 years’ experience in noise, vibration and architectural acoustics. He is the main point of contact with clients, including support, technical queries, training requirements and sales enquiries. He also assists in prioritising development plans to meet clients’ needs. He also undertakes specialist consultancy in noise mapping and in legal cases. 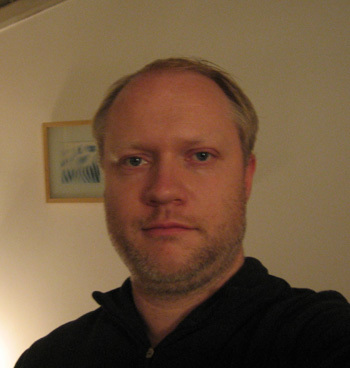 Alan Williams is a software engineer and the main software developer for NoiseMap. He adapts the development plans as required, depending on our customers priorities. He is available to assist in any user support that requires his expertise. He is often able to add new features to the software to support particular customer requests within a very quick turn around to enable project efficiency to be increased dramatically.